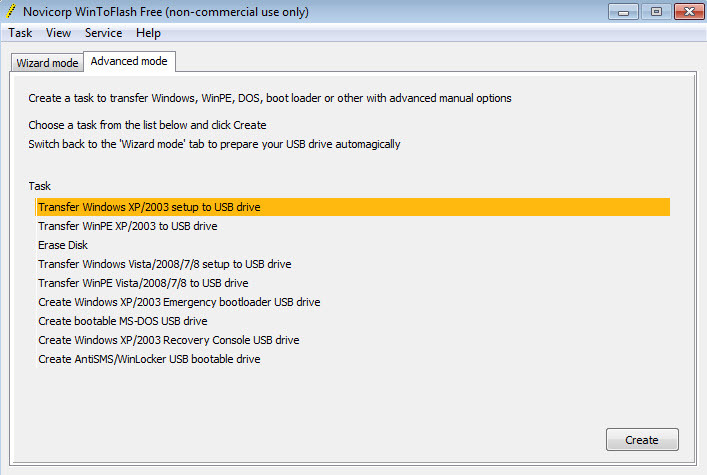 WinToFlash is a program which allows you to create bootable Windows USB flash drives. These bootable USB devices can be used to install a new Windows operating system on your computer. 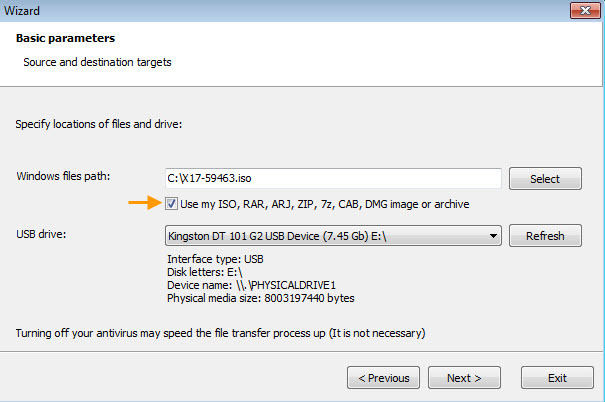 Instead using a DVD/CD, now is possible to create an USB flash drive as bootable Windows installation and you will be able to install Windows OS from this device. All data from the USB will be erased. The program supports the creation of bootable USB using various source file types such as ISO, RAR, ZIP ..
Once you create the USB, then change the boot order in BIOS and put the USB first. Then, when you will restart the PC with USB device plugged-in, you will be prompted to install the new Windows operating system on your PC. 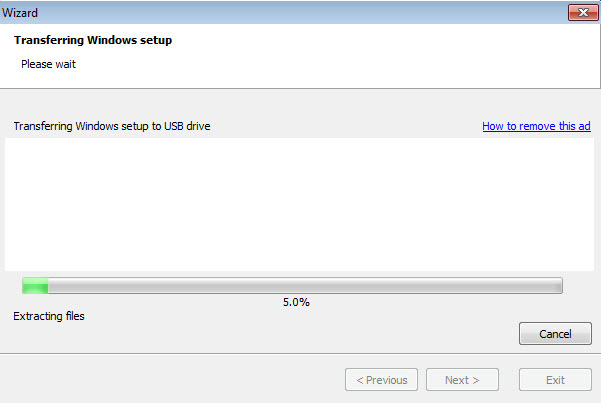 Pro: Supports all Windows versions as bootable USB media. 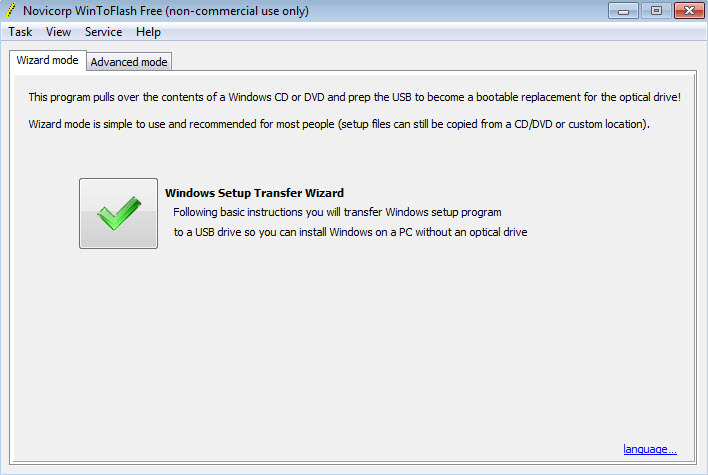 WinToFlash is available as free download for Windows 32-bit and 64-bit.